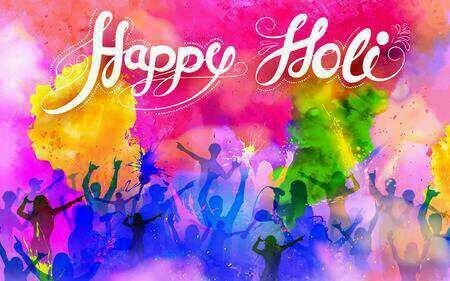 Happy Holi everyone on G@G . Where you from and you celebrate holi in your country? Thankfully no. We don't need another day for people to get drunk and mess up the town. Plus it has no cultural significance here. You have a very wrong concept of what Holi is. @sasukeuchiha7 I might but I have the knowledge of how things are celebrated here. 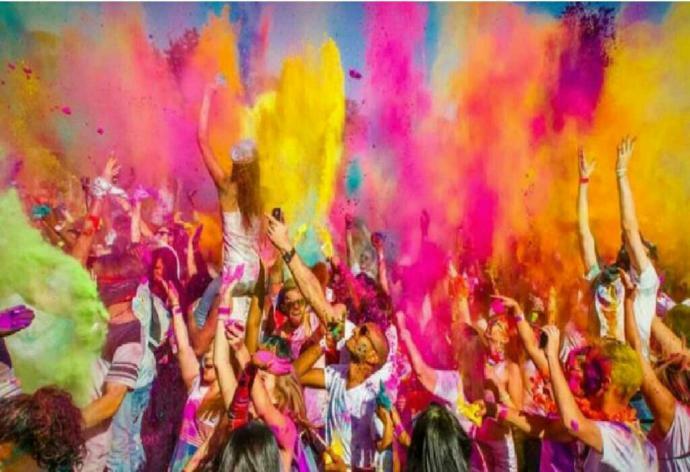 It's a Hindu festival , where you throw colours and water at each other. it has mythological significance also. It's fun and it's kinda customary to get high (by drinking weed ) . Why don't third world countries try to be better? Should we remove religion from politics worldwide? A Quick Survey About Politics #4? Do You Love Or Hate Politics? Why Do You Feel That Way Towards Politics? How can liberals say the border is not am emergency but climate change is when the border is more of a pressing matter? It's indigenous to India alone. We only celebrate it here. I’m from the US. I’m not sure what’s Holi? 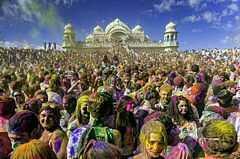 Happy holi my friend, from India too. Home > Society & Politics > Happy Holi everyone on G@G . Where you from and you celebrate holi in your country?